Little E loves the Hatchimals Colleggtibles. 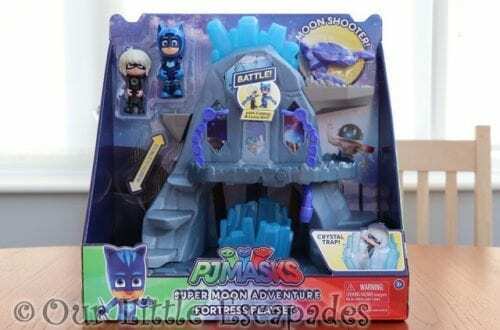 We reviewed Season 2 over on our YouTube channel and I reviewed the HATCHIMALS Colleggtibles Advent Calendar last year. Little E has seen the new Hatchimals Colleggtibles Mermal Magic on TV. She was very excited when we were sent some to review. 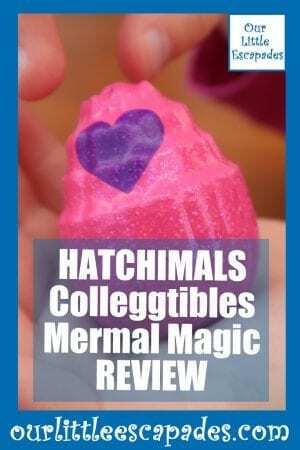 We were sent lots of Hatchimals Colleggtibles Mermal Magic goodies to review. This included a 4 pack with a bonus Hatchimal included. A 6 pack Sea Shell. 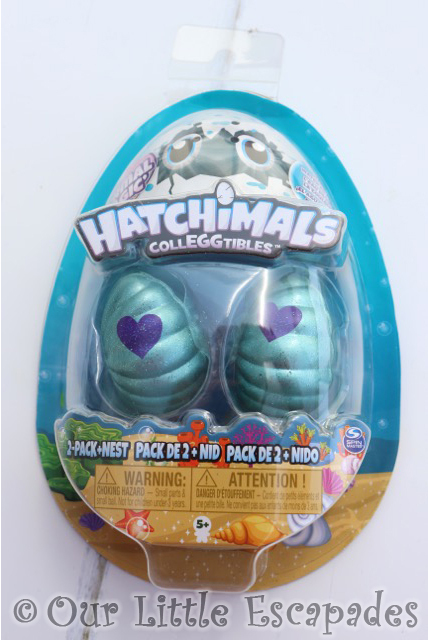 A Hatchimals 2 Pack with nest and a Hatchimals single pack. 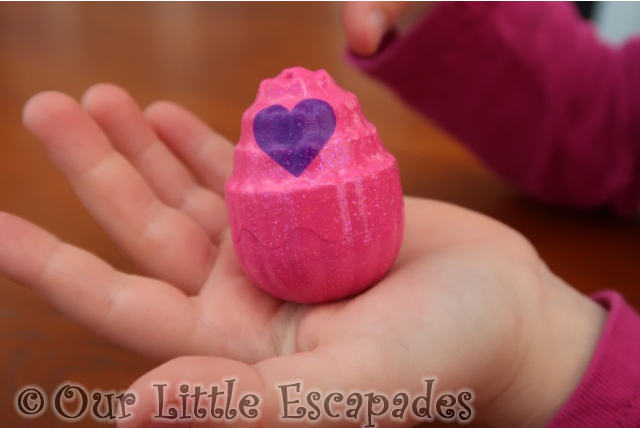 Each Hatchimal is hatched by gently rubbing the purple heart on the egg until it turns pink. 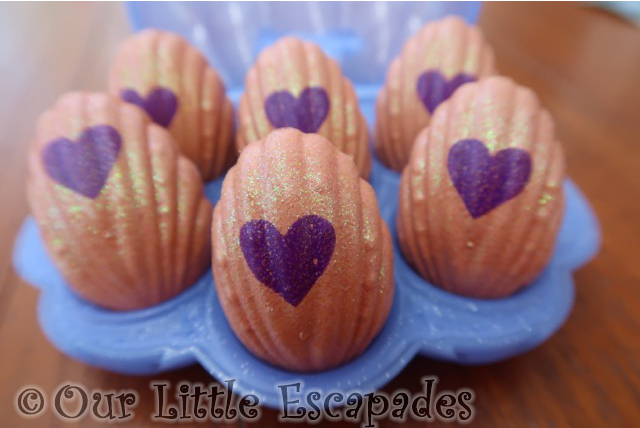 When it is pink gently press down to on the egg to crack the shell. You will then meet your new character. 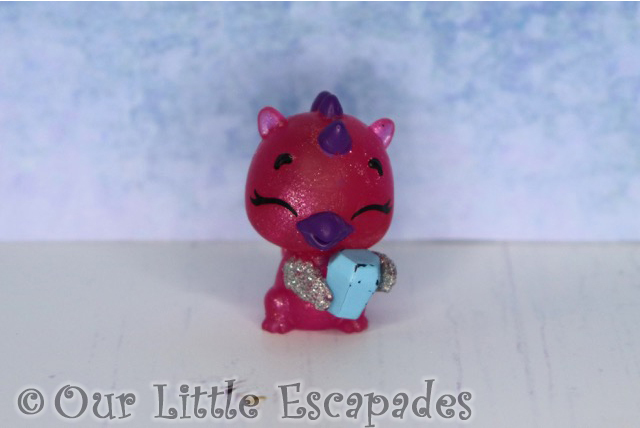 The Mermal Magic Hatchimals also colour change. Just dip their tails into warm water to reveal their hidden colour. 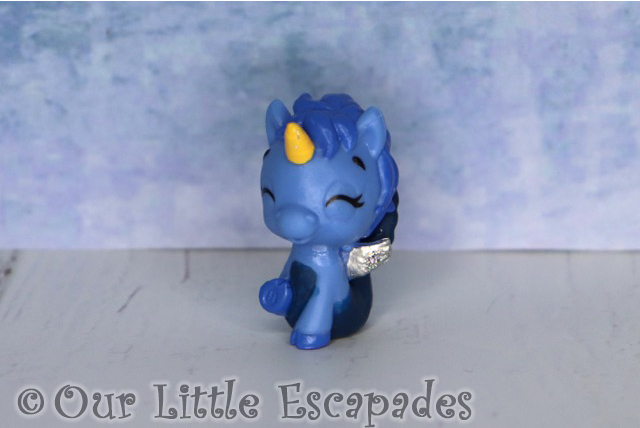 When they are cold their tails return to the original colour. Giving you the chance to make this colour change over and over again. 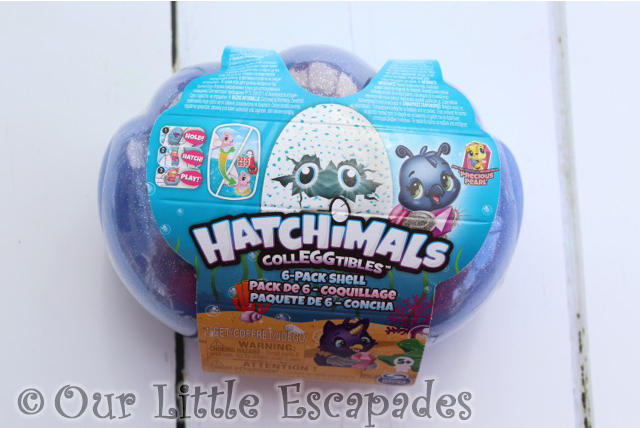 This pack contains one Hatchimal that you can see in the pack. This gives you the chance to choose a Hatchimal that you know you haven’t already got in your collection. 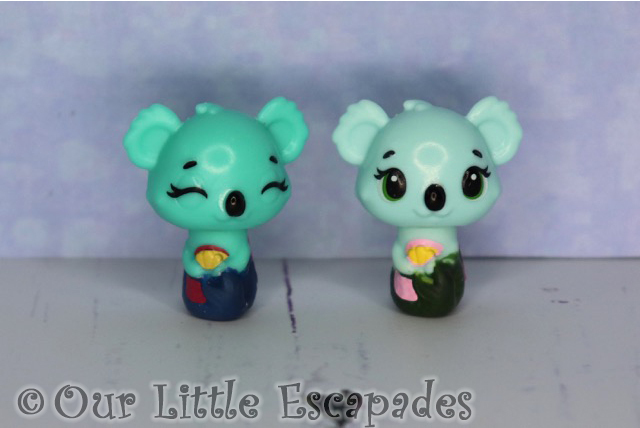 The Hatchimal eggs in our set were from the Mermals collection and the Blissful Bay collection. 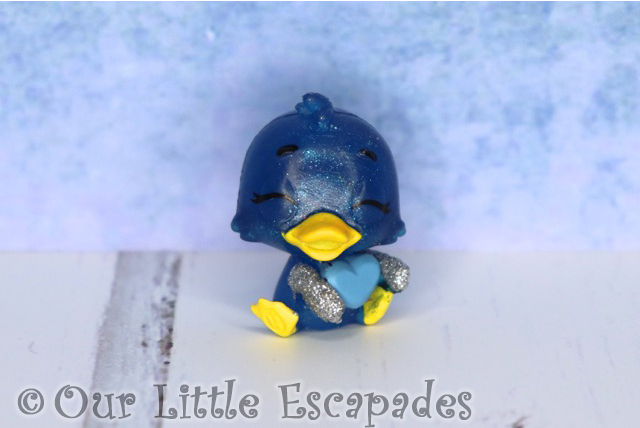 Blissful Bay contain the limited edition Hatchimals in the Mermal Magic range. Little E was very exited about her pink Blissful Bay egg. 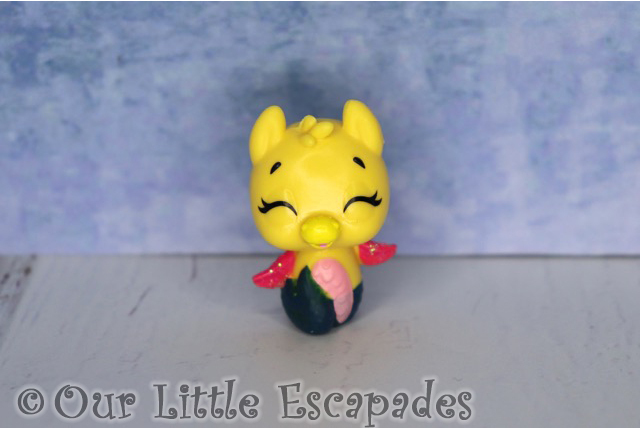 Little E was really lucky as she got Mermal Twins in one of her eggs. This meant she got 6 Hatchimals in this set. 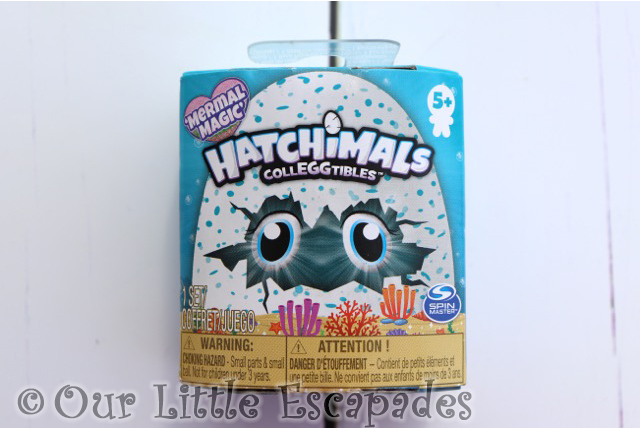 The Hatchimals 6 Pack Sea Shell is the only way to add Sapphire Springs Hatchimals to your collection. 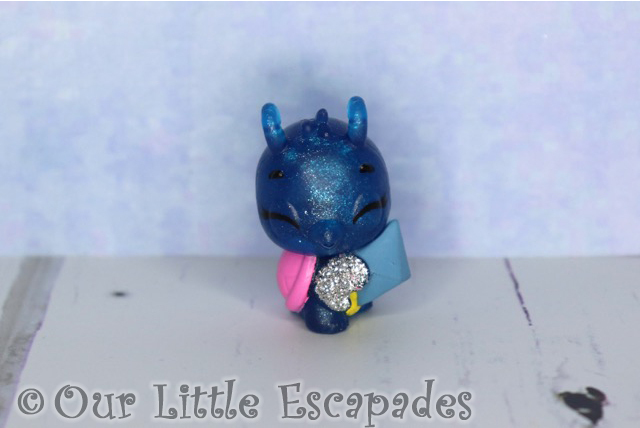 Each Sapphire Springs Hatchimal carries a jewel. These jewels change colour in warm water. 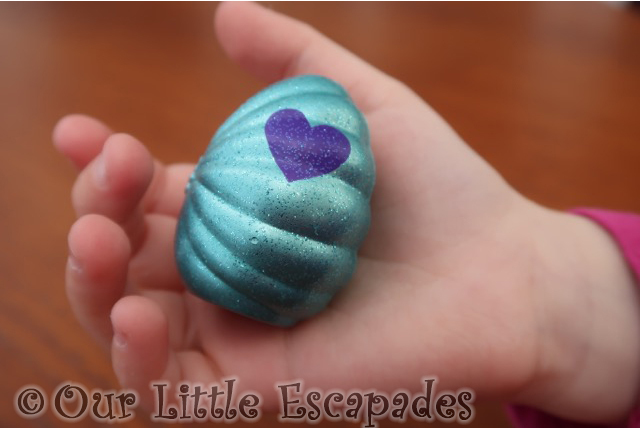 Little E discovered the below Sapphire Springs Hatchimals. This Hatchimal set contains two eggs. 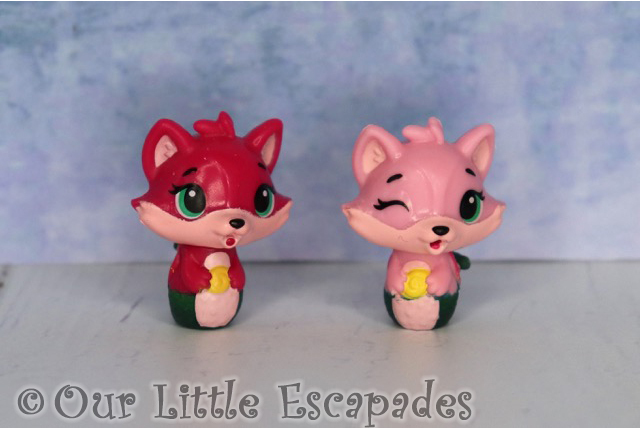 Our set contained eggs from the Mermals collection. Little E discovered the below Hatchimals in her set. This Hatchimal set contains one egg. It is boxed so you can’t see the egg that is hidden inside. Our box contained another egg from the Mermals collection. Little E got a very pleasant surprise though as her egg contained Mermal Twins. 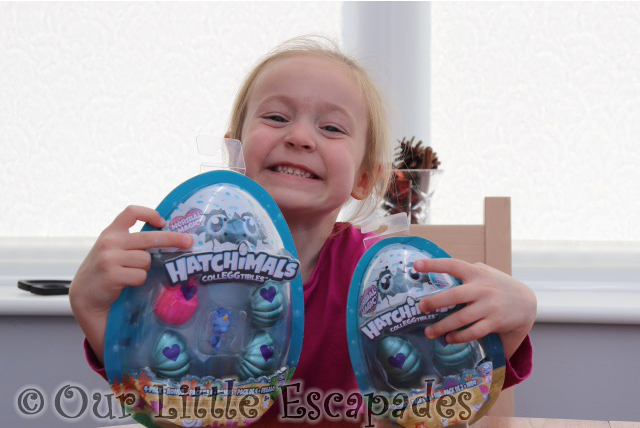 What Did Little E Love About The HATCHIMALS Colleggtibles Mermal Magic Range? Little E loves Hatchimals! I have to hatch them for her but lots discovering who is inside each egg. She loves all of the different animals, cats being her favourite type of Hatchimal. The discovery of the twins were a real highlight for her. She is having so much fun with the colour changing aspect of these Hatchimals. Her Hatchimals now join her in the bath. She is having so much fun with the Mermal Magic Range. 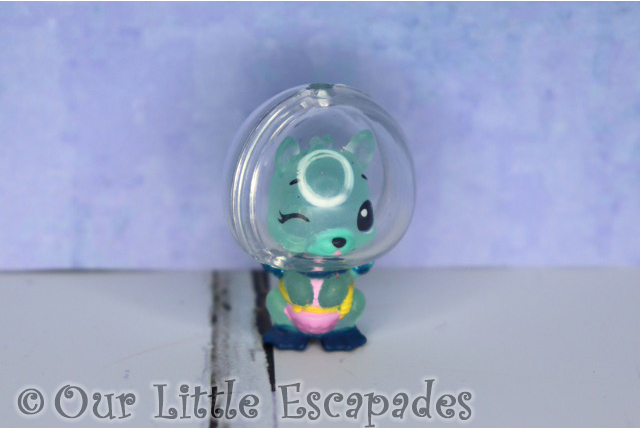 Our below video shows us hatching all of our new friends and how they change in colour. 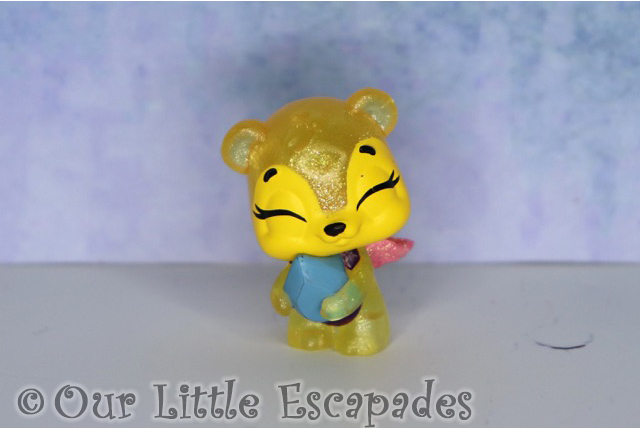 What Do I Love About The HATCHIMALS Colleggtibles Mermal Magic Range? I love that we had 13 Hatchimal eggs to hatch and we didn’t get any duplicate animals. 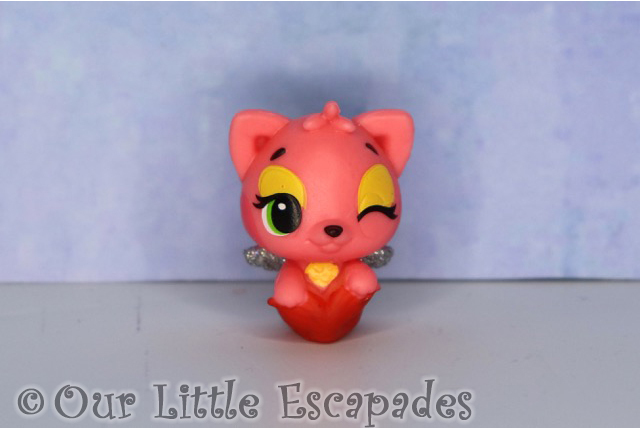 The new designs are so cute. I think the multi-packs are also a good purchase as you can see which eggs are in the pack. 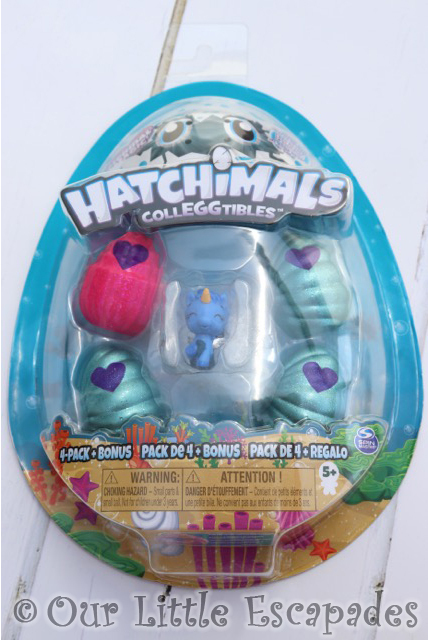 Giving you a great chance of finding the missing Hatchimals in your collection. 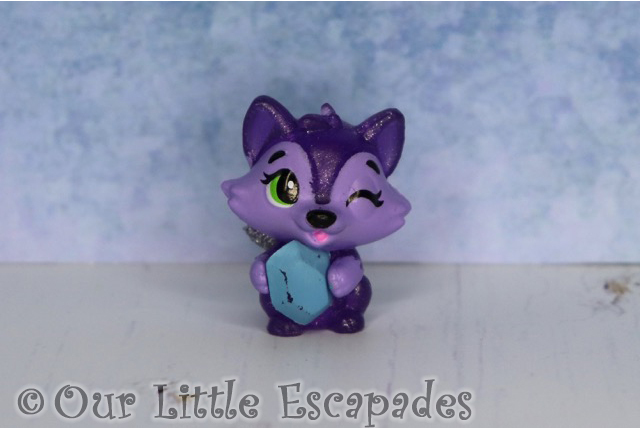 Little E has played with the Mermal Magic range more than any of the other Hatchimals she has had. 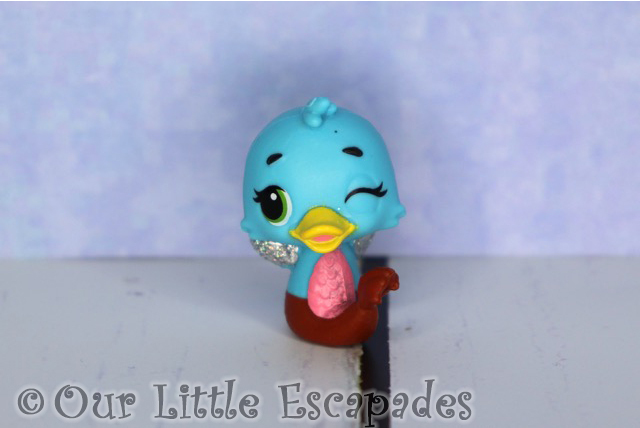 DISCLOSURE – We were gifted this HATCHIMALS Colleggtibles Mermal Magic Range for the purposes of this post and to create our YouTube video. We always give our honest opinions, findings, beliefs, and experiences of the products. 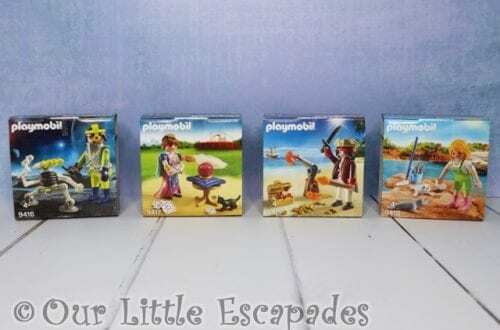 ﻿*This post contains affiliate links. As an Amazon Associate I earn from qualifying purchases.